New evidence, presented as fossilized skulls, has been discovered that seems to imply that three different and distinct species belonging to the genus Homo existed between 1.7 million and 2 million years ago, during the Pleistocene epoch. 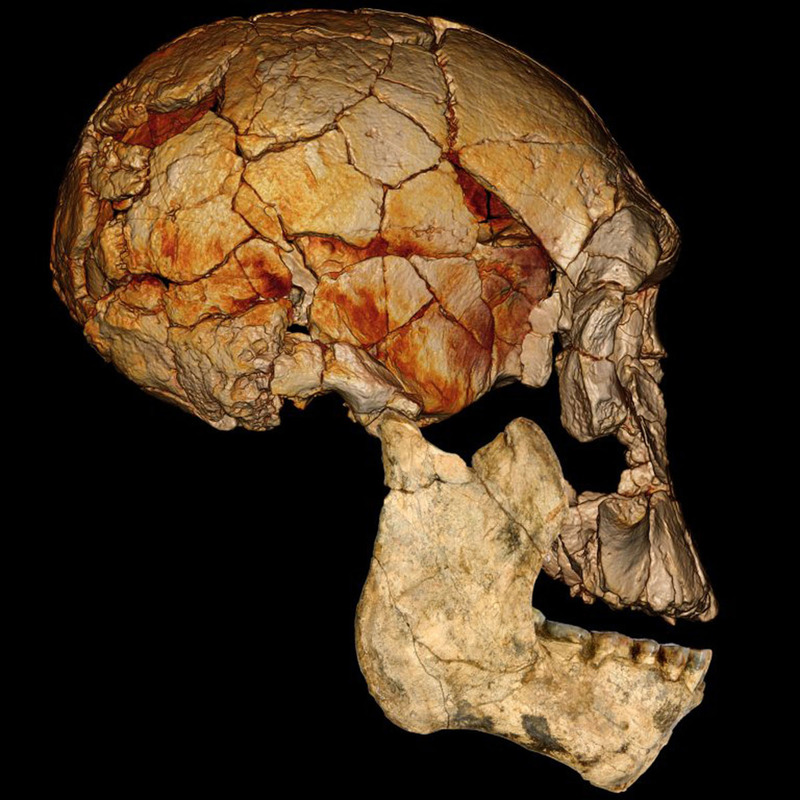 Paleontologists and palaeoanthropologists published their findings in the journal Nature, and it focuses on Homo rudolfensis, a hominin with a relatively flat face that was first identified in 1972. Other big-skulled fossils have been attributed to this species, but none of these have included both a face and a lower jaw. This caused problems in palaeoanthropology, as faces and jaws function like fingerprints when identifying a specimen from a particular species. 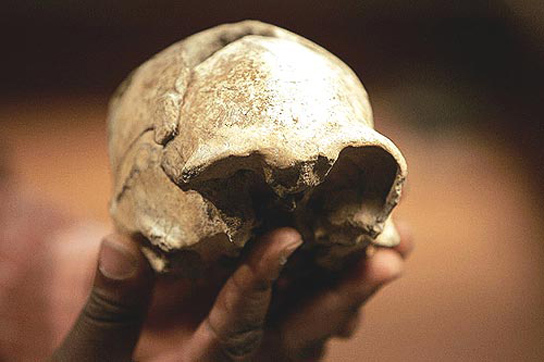 Without complete skulls, it has been difficult to ascertain whether the specimens attributed to H. rudolfensis belong to a genuine distinct species, or rather another Homo species that lived at the same time, such as Homo habilis or Homo erectus. If many different Homo species lived concurrently, it would help determine whether the history of the lineage of Homo sapiens saw fierce competition between hominins or if there was a steady succession from one species to another. Three fossils, two lower jaws and a juvenile’s lower face, were found in the desert area Koobi Fora in northern Kenya. A team led by Meave Leakey, a paleontologist at the Turkana Basin Institute in Nairobi, pulled out a dental arcade that was nearly rectangular, an almost replica of the palate structure of the 1972 skull. The dental arcade of modern humans is curved. The juvenile’s face has cheek bones, joining the palate quite far forward, so the resemblance was even more striking recalls Leakey. A problematic lower-jaw specimen, KNM-ER 1802, which is considered to belong to H. rudolfensis, seems to have an even rounder dental arcade than the latest fossils. 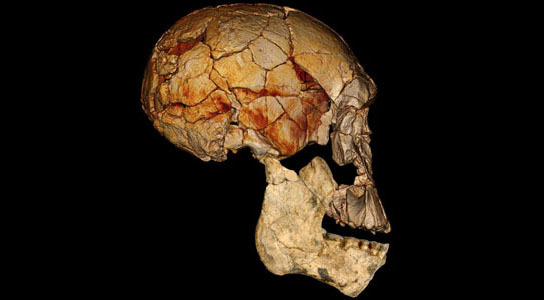 This could mean that KNM-ER 1802 belongs to a different Homo species, possibly H. habilis. However, there aren’t enough H. habilis bones to confirm this. It could also be of another Homo species. There could have been as many as four Homo species living at the same time, researchers are wondering how the different species behaved in each other’s company. Since geologic dating is somewhat imprecise when it comes to exact dates, scientists aren’t sure which of these species lived at the same time in the same place. Be the first to comment on "Jaw Structures of Fossils Seems to Suggest That Three Homo Species Roamed Africa Concurrently"